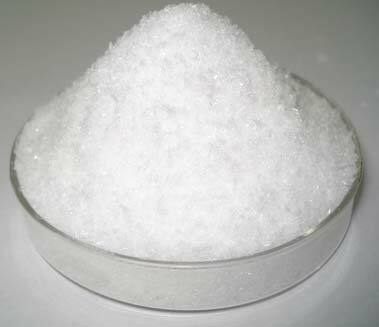 We are involved in manufacturing and supplying of Potassium Chloride. Potassium Chloride is a white colored powder that is used for several industrial applications. Potassium Chloride is commonly used in making electrode cells and other chemicals like Potassium Nitrate, Potassium Sulphate, etc. We meticulously pack the Potassium Chloride to lock its purity and intact its effectiveness.